Vaccinating our pet rabbits is important to protect them against some of the diseases that they can be exposed to. We vaccinate against Myxomatosis and Calcivirus. Both of these conditions have no cure or treatment and will ultimately prove fatal should your rabbit be infected. That’s why it’s of utmost importance that you ensure that your animal is vaccinated and protected against these conditions. Viral Haemorrhagic Disease, also known as Calcivirus, often causes sudden death in rabbits. Some show signs of a high temperature but the disease is often fatal within 6-24 hours. It first appeared as an infection in animals in 1983 and no cure has yet been found. Rabbits can contract the infection through a range of ways, including through contaminated food or objects that have come into contact with the disease. With the transition being so easy it’s once again vital that your rabbit is properly vaccinated. Myxomatosis is a fatal disease that causes skin lesions and swelling of the eyelids, mouth and genital region. Following the infection, the rabbit will usually stop eating and the disease will soon become rapidly fatal. It is a condition frequently seen in wild rabbits and it can be transferred via contact or flea bites. Once again, the treatment is unknown but the prevention is simple and easy with your team at Knutsford Vets. Without the relevant vaccinations you’re leaving your rabbit open to some highly painful and incurable diseases that will ultimately take their life. 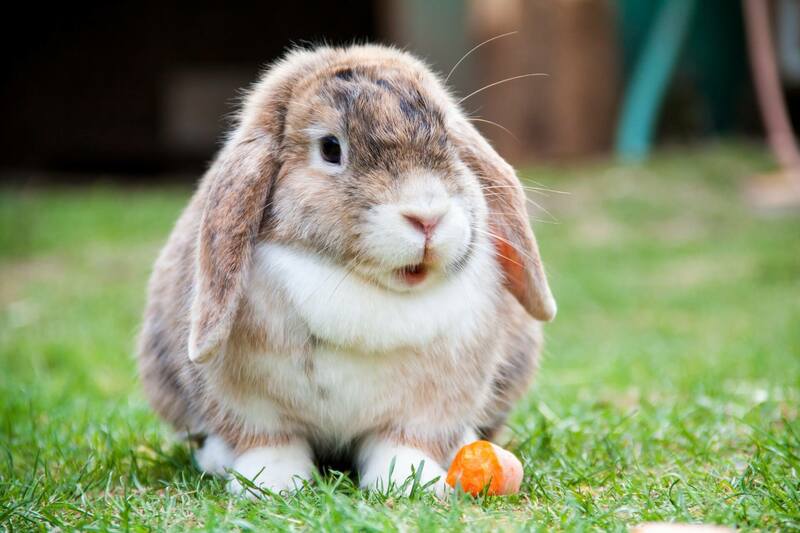 For more information on the vaccination treatments we offer for rabbits, as well as other rabbit treatments, contact our reception on 01565 337 999 or book an appointment today. Knutsford Vets Surgery are committed to offering gold standard care to pets across the region. Our range of facilities and standard of care makes us one of the leading Cheshire vets surgeries. If your pet get’s stressed out easily or you don’t have access to transport, why not use our home visits service for your next vaccinations. Find out more on our home visit vets page.